Asthma is a chronic illness that affects people of all ages. It is caused by a variety of reasons, which include allergens, pollution, genetics, physical activity and emotional distress. Patients never really know when they will have an attack. But when it happens, they experience symptoms such as difficulty in breathing, wheezing cough and tightness in the chest. The most immediate treatment for this is to use an inhaler, which helps alleviate the symptoms after a few puffs. That is why patients and caregivers need to buy OTC medication for asthma relief such as EpiMist or epinephrine mist ahead of time. They must ensure that they have extra supply of inhalers for any eventuality. There are two types of prescription medication to treat asthma. 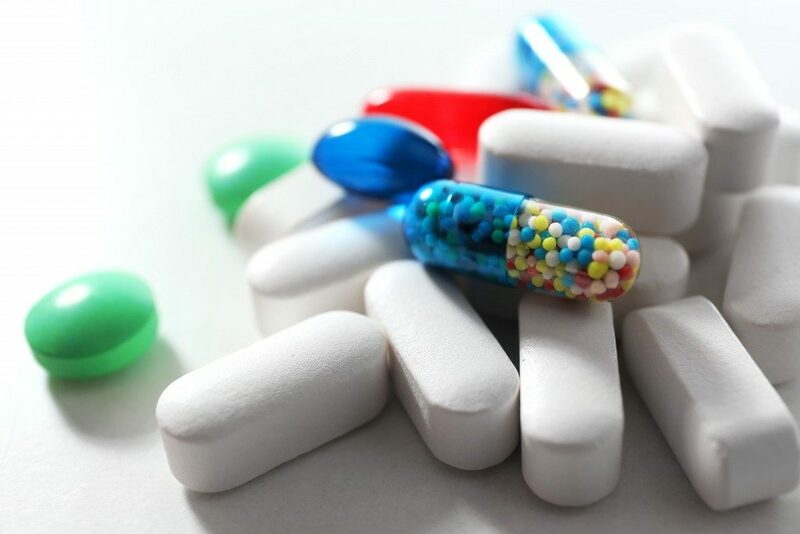 The first is quick-relief medicine or relievers and the other one is the long-term control medication or the preventers. What are quick relief medications for asthma? Quick-relief medicines or relievers provide patients with rapid and short-term relief. These are usually taken when the symptoms of asthma start to worsen to a potentially severe attack. The effects of the medication are felt within minutes. One example of this kind of medication is the inhaler-type bronchodilator. This medicine acts as a relaxing agent that helps open up the bronchial airways. Within minutes, the patient is able to breathe normally and air is able to pass in and out of the lungs. This medication is often referred to as “rescue” and relief drugs because it can stop the onset of an asthma attack quickly. The downside of rescue meds is that the effects only last for a short period of time. There is also a need to have an inhaler within reach at all times. Patients with asthma must have an inhaler in their purse or pocket and have it loaded with the medicine for immediate use. What are long-term or maintenance medications for asthma? Preventers or long-term asthma medications are taken daily over a long period. They are used to address chronic symptoms and prevent asthma attacks by working on the root cause. One good example of maintenance meds for asthma is corticosteroid. Like its short-term counterpart, the drug is also taken by inhalation. It helps prevent the onset of asthma attacks by minimizing the swelling in the bronchial airways. Prednisone is another type of steroid that is prescribed to treat asthma. It is taken orally and works to reduce the immune system’s reaction to allergens and swelling. The effects of these medicines are usually felt after a patient has taken them for several weeks. These long-term treatments can work with mild to severe cases of asthma. Most people with asthma need both relievers and long-term medication. Short-acting medication gives them quick relief whenever they have an attack. These rescue-type meds are readily available and can be purchased over the counter. On the other hand, long-term and maintenance medication is needed to treat inflammation of the airways. Patients will need prescriptions to buy these medicines. Doctors may change or adjust the meds over time. Alternatively, they may prescribe a combination of treatments that include herbal, natural and alternative options. It is best to work with a physician to find the best treatment for your asthma.